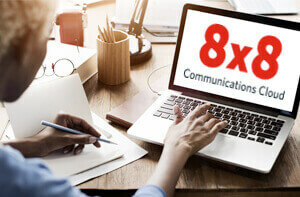 Disaster Recovery for Call Centers | 8x8, Inc. Duplicate your operations with fast and easy failover. Available as a companion service to 8x8 Virtual Contact Center. Ensuring business continuity in a disaster is significantly magnified when it comes to call centers. Whether your agents are fielding incoming sales calls or customer service inquiries, it’s no secret that customers who can’t reach you won’t be customers for long. Our Contact Center Continuity solution ensures the availability of your mission-critical call center operations – without doubling your costs. With flexible and comprehensive features, you can be sure that in the event of a natural disaster, regional pandemic or human-error-related outage, for your customers it’s “business as usual”. 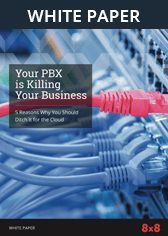 And potential customers will be connected and served – perhaps while your competitors are scrambling to get back online.